"I’ve known Fred Martin for many years. He is a devoted family man and is a positive leader in our community. 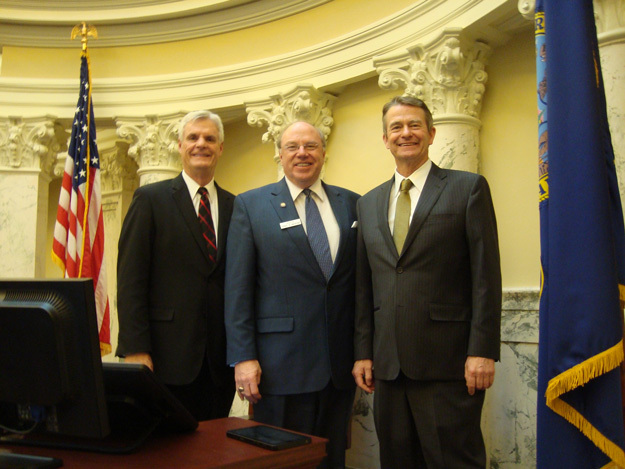 Fred’s conservative common sense approach to government is exactly what we need in the Idaho State Senate." "Having people with the caliber of Fred Martin step up and run for office is what makes Idaho great. He is a worker that has brought common sense solutions to the Statehouse. I trust Fred to listen to his constituents and make solid decisions to help continue to make Idaho the best place to run a business and most importantly raise a family. Fred Martin is the right choice for State Senate." 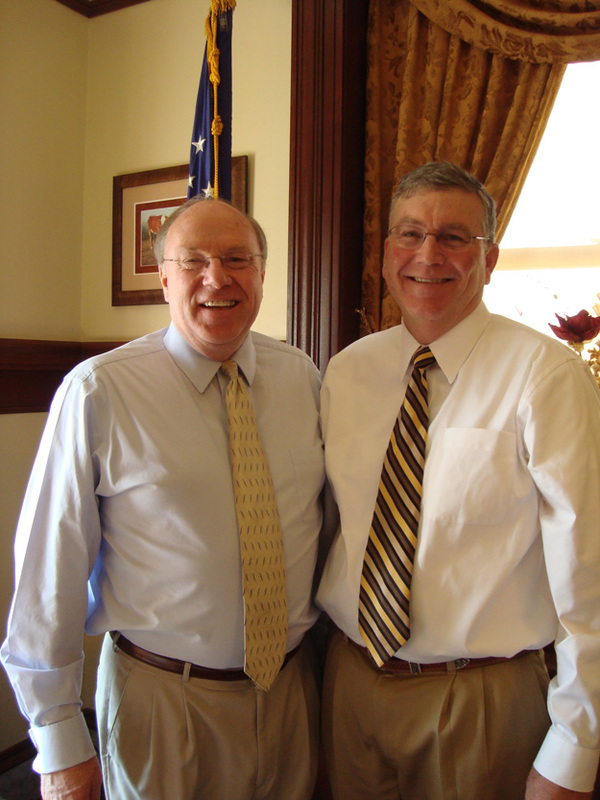 "I have enjoyed working with Fred Martin in the Idaho State Senate. Fred has the business and personal experience to make a positive difference in Idaho. We need more lawmakers with ethical standards and principled ideals to lead this state. Fred Martin is just what we need!" "I am supporting Fred S. Martin because he is the most qualified candidate running for Senate District 15 to help create a stronger economy and provide a more prosperous future for this, and the next generation. As a businessman, former teacher and most importantly, father and grandfather, Fred is energized to do what is right for Idaho. I urge you to join me in supporting Fred S. Martin for Senate." "I am pleased to inform you that the Idaho Educations Association (IEA) Political Action Committee for Education (IEA-PACE) has recommended your candidacy for State Senator District 15 for the general election (November 6, 2018). IEA is eager to assist your campaign. We will inform every member of the PACE recommendation, and we will encourage every member to support your candidacy." "Working as an educator for over twenty years, I am aware of the need Idaho has for leaders who represent the needs of public education. Fred Martin is one who has had personal classroom experience. In addition to Fred’s genuine concern for children, his training and experience in education give him the insight needed to find common sense solutions." 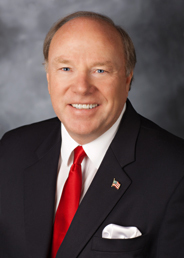 "I am pleased to support Fred S. Martin for State Senate District 15. I have been associated with Fred for many years and feel that he is well qualified to provide solutions to many important issues. We need a candidate with his background to meet the needs of our State especially in business, education, and health care issues. He is someone who will promote business growth through lower taxes. He understands that the future of Idaho lies in promoting strong education. His strong commitment to family values and pro-life policies are important to our way of life. Fred has a long history in community activities including the Boy Scouts of America, United Way, youth sports and activities." "We are pleased to learn of your State Senate bid. We know you are a hardworking, honest man who will do your best to help the people you represent. 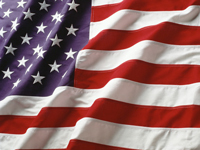 You have always been an example of patriotism and service. We wish you the best of luck in your endeavor."